18). 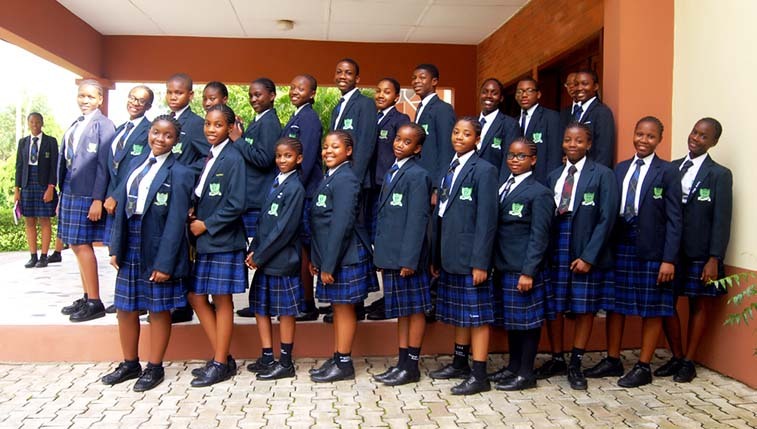 Louisville Girl’s High School, Ijebu-Itele, Ogun State. 20). St Francis Catholic Secondary School, 107, Liasu Road, Idimu. P. O. Box 91, Oshodi, Lagos State, Nigeria. 21). CHRISLAND COLLEGE Ladipo Oluwole Avenue, Ikeja, Lagos. 23). DOWEN COLLEGE Regency Town, Lekki, Lagos. 31). Thomas Adewumi International College, Adewumi Drive, Oko P.M. B. 1050, Omu-Aran, Kwara State, Nigeria. We cherish your opinion and we look forward to it. Hence, If you have any question as regards Best Secondary Schools in Nigeria 2018/19, kindly scroll down to the comment section and we will respond in no time.